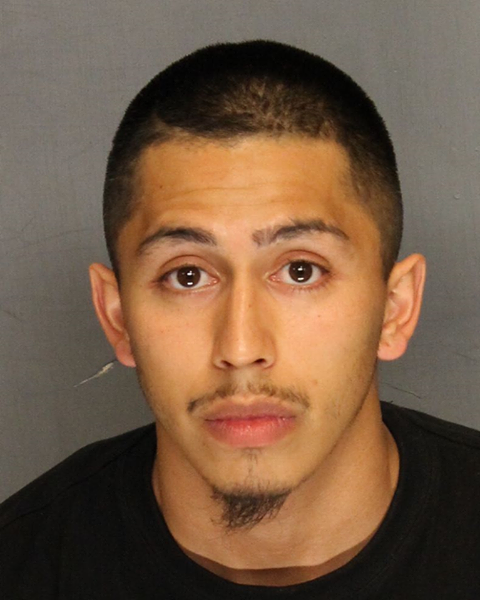 Stockton, Calif. - A tip from a social media user led to the arrest of a man wanted on suspicion of an attempted sexual assault. On Thursday June 1, Stockton Police posted several photographs of a person of interest on their Facebook and Twitter pages. The person was wanted for questioning in connection with an attempted sexual assault of a woman on Tuesday, May 30 in the parking garage near Market Street and Sutter Street. Soon after the photographs were released, a Crime Stoppers tip came in on Facebook. Investigators followed up on that tip and ended up arresting Robert Andrew Marquez, 23, for suspected attempted sexual assault. Marquez was booked in the San Joaquin County Jail. No Comment to " Social Media Tips Lead to Arrest of Sexual Assault Suspect "